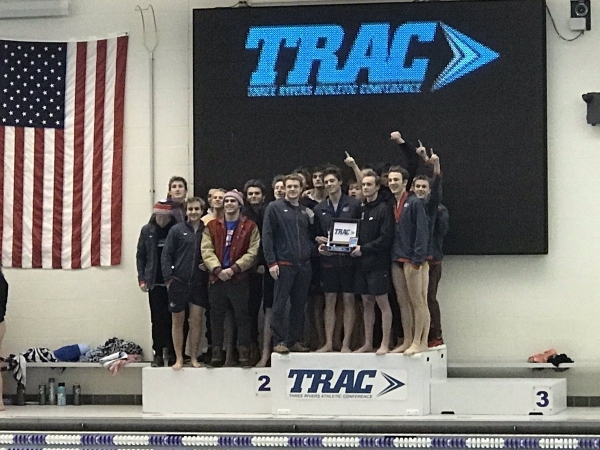 Swimming & Diving Boys – TRAC Sports – The Official website of the Three Rivers Athletic Conference. St. Francis de Sales wins their 5th consecutive boys TRAC championship. 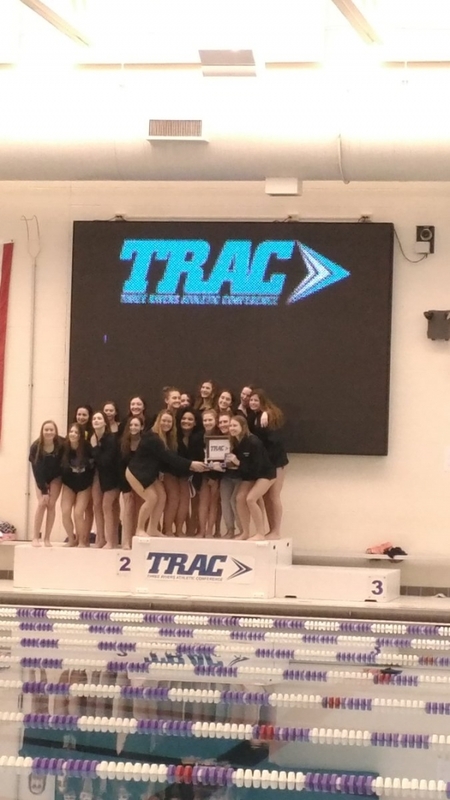 Fremont Ross Girls Swimming team wins their 3rd championship in the 5 year history of the TRAC. 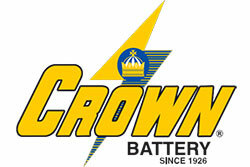 TRAC Swimmers of the Year were Justin Hopkins a senior swimmer from Findlay and Meghan Moses a senior swimmer from Fremont Ross. 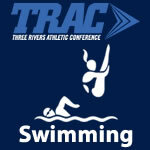 TRAC Divers of the Year were Jecorlin Frazier a senior from St. Francis de Sales and Lexi Layne a freshman from Findlay. Brent Ransom of St. Francis de Sales is the TRAC Boys Coach of the Year and Tina Moses of Fremont Ross is the TRAC Girls Coach of the Year.